The Kiffness and Mathew Gold perform and our Win A Home bathrooms are revealed. 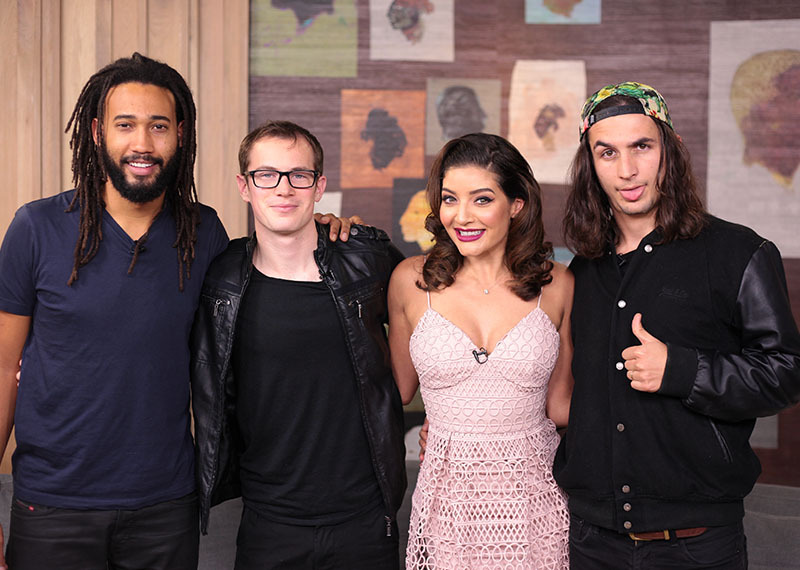 Today we're joined by one of South Africa's most popular groove acts, The Kiffness, who will be performing alongside Mathew Gold. The Kiffness - who have headlined many a party - will also be showing us the ultimate hangover-treating Nutriblast. 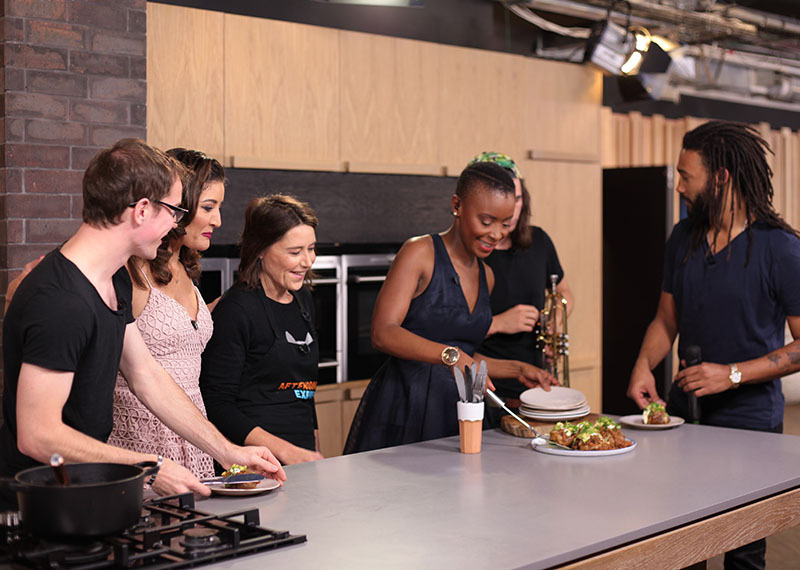 Also on the show, our Win A Home design contestants reveal their completed bathrooms, Afternoon Express takes a look at the Shaolin Monks' tour of South Africa and in the kitchen, The Larder Café's Sonja Edridge creates a chili con carne.